Bento from Berroco is on SALE! 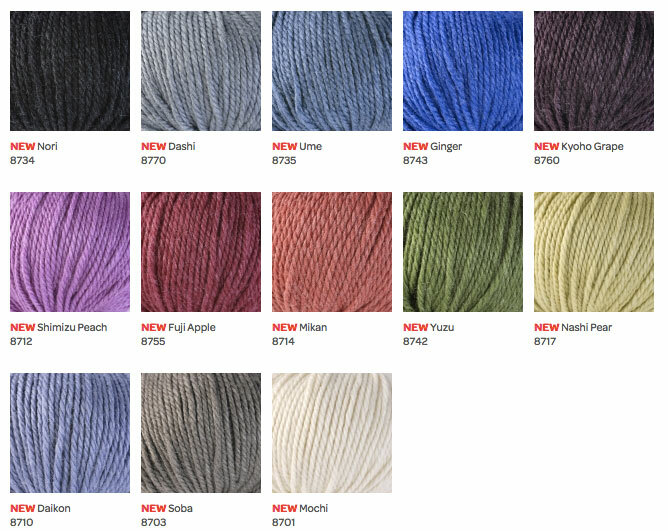 Softness reigns supreme in Bento from Berroco. This silk and merino yarn has just enough silk to create a fabric with incredible drape, but enough merino for crisp, defined stitches.